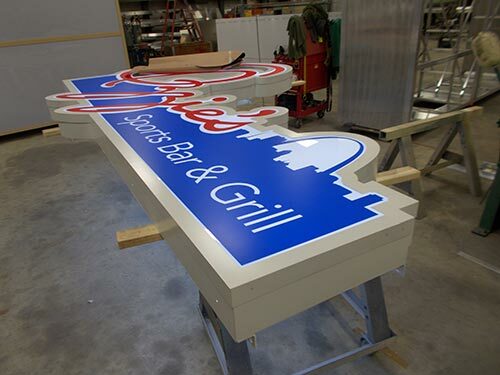 When we got the chance to fabricate and install the signs for the new Ozzie’s Sports Bar & Grill at Lumiere Place Casino & Hotels there was no way we were going to let them down. 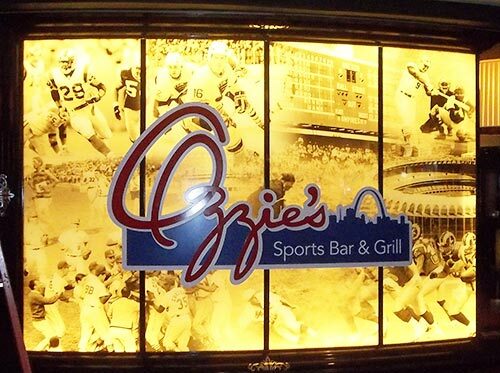 Inside and out, we put Ozzie’s name up in lights! 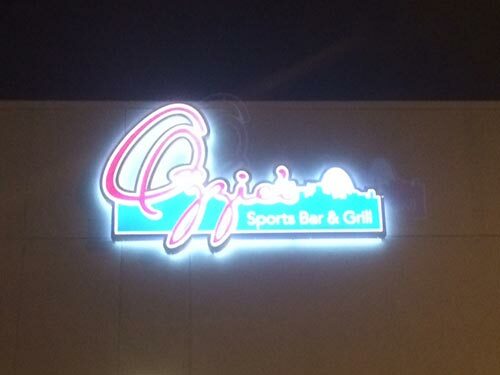 Check out more about the Ozzie’s Sports Bar & Grill here.